We’re still in the middle of the time of year when everyone around you starts coughing and sniffling. Once you finally get sick, your teeth may not be on the top of your mind. But having a cold or flu can affect more than just your sinuses. It can affect your mouth too. 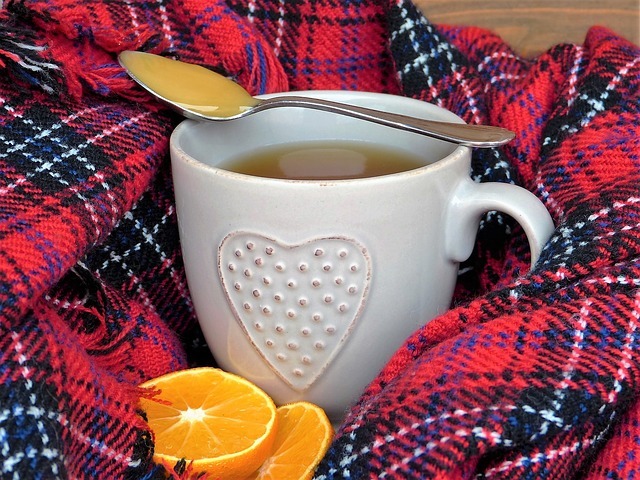 Here’s what you can do to keep your teeth healthy, while you fight the flu or cold this season. Brush your teeth well. Being sick can be exhausting, but make sure to brush and floss. Remember to spend at least two minutes brushing your teeth at least twice a day. However, once you start feeling better, replace your toothbrush. Your old toothbrush can harbor bacteria and easily reinfect you. Drink lots of liquid. Staying hydrated is important when you’re sick, because your body needs extra fluid to fight the infection. Dry mouth is a common problem, especially when you can’t breathe through your nose easily. Since saliva is a key player in controlling cavity-causing bacteria, dry mouth can increase your chances of cavities and gum disease. Do yourself a favor by loading up on water, soup and juice. Gargle with salt water. Dissolve a tablespoon of salt water in a glass of warm water. Gargle and spit until the water is gone. This helps cut down on harmful bacteria in your mouth and throat, reducing the effects of bad breath and plaque. Choose sugar-free medication. Many cough drops and syrups are packed with sugar to sweeten the dose. Even paired with medication, this sugar can cause tooth decay and harm your gums. Shop smart by looking for medicine that’s sweetened with sugar substitutes like xylitol or sucralose. If you can’t find sugar-free alternatives, make sure to brush or rinse afterwards. If your medicine is acidic, wait at least half an hour before brushing to let your enamel harden. Contact us at Pinnacle Peak Family Dentistry to learn about more ways to protect your oral health while you don’t feel well.